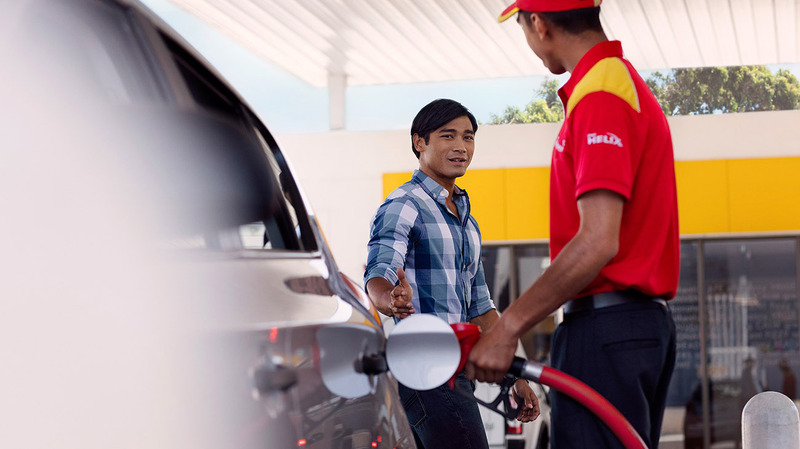 The Shell Recharge charge card will enable access to over 70k charge points across Europe. The cost of charging does vary and is dependent on who operates each charge point. Step 2: Click on a charge post that you wish to see the pricing for.